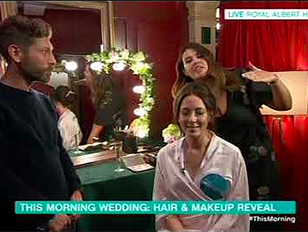 Nick Peters, Style Director at Daniel Galvin was featured on the television show This Morning Wedding: Hair & Makeup Reveal. 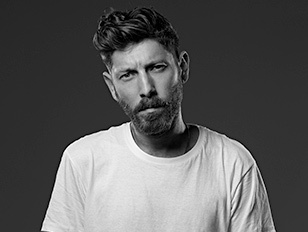 He is part of the program transforming the brides hair in a beautiful classic style integrating a handmade hair vine. Peter also styled the bridesmaids hair. The program was shown live at the Royal Albert Hall.